At Furi, several attractive restaurants and a hotel invite visitors to linger. 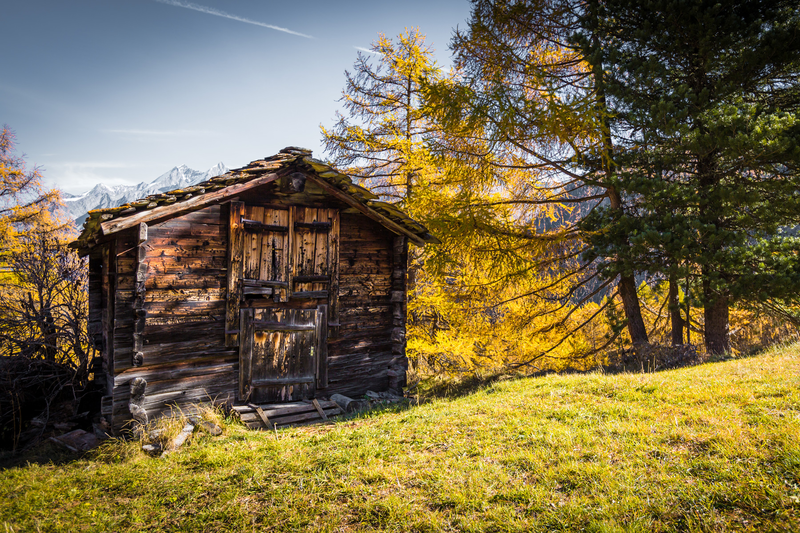 The many old buildings are authentic Walser mountain houses, barns and stores. Furi became famous, however, because of its glacier garden. 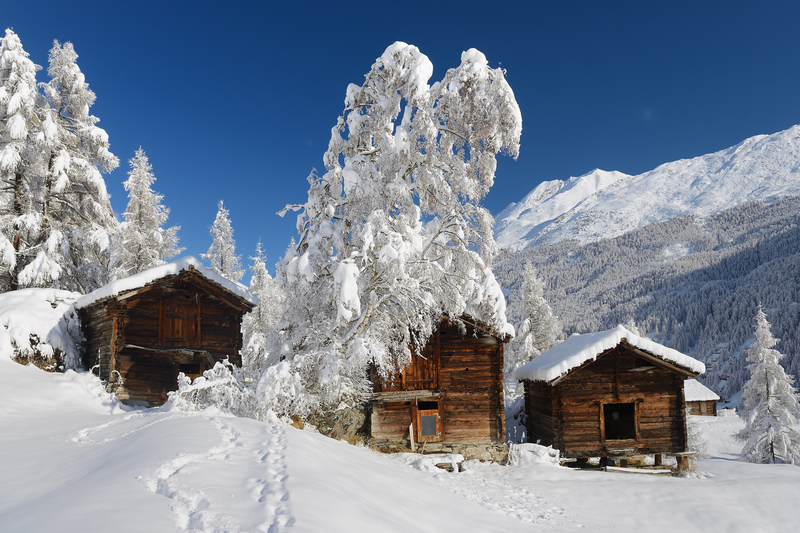 The first glacier mill was discovered in 1966 by the Zermatt hotelier and nature lover Yvo Biner. The glacier garden is a relic of the last ice age.